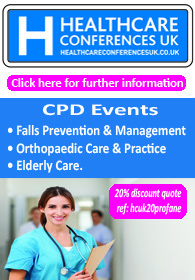 Hallam Conference Centre, London 15% Discount only available to registered ProFaNE.co members. Click here to register now. 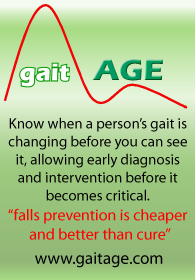 "There is growing evidence to show that investing in falls prevention services is cost-effective. The Department of Health currently estimates that if every strategic health authority in England invested £2m in falls and bone health early intervention services they could each save £5m (net £3m) each year through reduced NHS costs, such as 400 fewer hip fractures." This national conference will reflect on evidence that suggests there is room for improvement in the prevention and management of falls within NHS and Social Care. Delegates will hear case study presentations from organisations taking a proactive and preventative approach to falls services and which are demonstrating improvements in outcomes and a reduction in falls both in hospitals and in the community. Falls in the over 85’s: Should we treat this group differently?